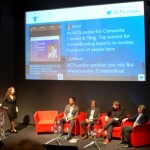 The Crowdfunding London (#CFLondon) conference on 23 April 2015 served up a feast of information and inspiration for over four hundred people in The Crystal building at Royal Victoria Dock, East London. The diverse nature of attendees spanned the full range from significant investors and business leaders running some of the biggest crowdfunding websites to individuals with a somewhat vague idea of a start-up business they want to launch. First speaker was Luke Lang, CMO and Co-Founder of Crowdcube. Crowdcube is the largest of the UK crowdfund companies that enables funds to be raised in exchange for company equity. Their growth is representative of the whole industry. In total, 230 organisations have used them to raise £80m since 2011, and the industry is growing so fast that projects hosted by Crowdcube have already raised £20m in 2015. Whilst crowdfunding may have started largely with attempts to raise relatively small budgets to launch start-ups that banks or other traditional lenders would not go near, the biggest individual amount raised on Crowdcube is £3.7m. The average investment made is £2,500, and the largest individual investments have been £0.5m on two occasions. Work extensively on your own network of personal and business contacts. If you can’t convince them you won’t convince anyone else. And get them to make their investment as soon as possible because early support and momentum attracts other investors who don’t already know you. Don’t forget that it’s all about delivering returns to investors and treat them with respect. Next up, an expert panel chaired by the Sunday Times Business Editor Kiki Loizou discussed factors that have contributed to crowdfunding’s spectacular rise in the UK. People want to use the internet to do more than post personal content and maintain contact with friends and family, make purchases and let companies know what they think of their products and service levels. They are now ready to be part of something more solid. And it’s easy to build an investment portfolio. After a few clicks anyone can say they are a shareholder in a brewery, an ecological project or whatever else they choose. 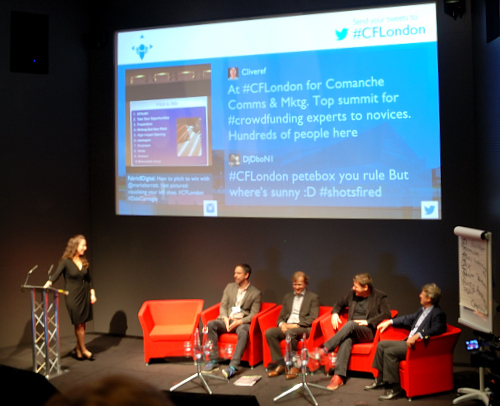 Crowdfunding has democratised being an entrepreneur or an investor. 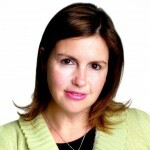 Nicola Horlick, the international investment adviser once described as “Superwoman” for her skills balancing global business responsibilities and family life, brought heavyweight gravitas to the afternoon sessions. Her own crowdfunding company is Money & Co though she pointed out her ‘crowd’ was not a large number of people. They are a select group of seriously high net worth individuals looking to make equally serious business investments (known as peer-to-peer lending). 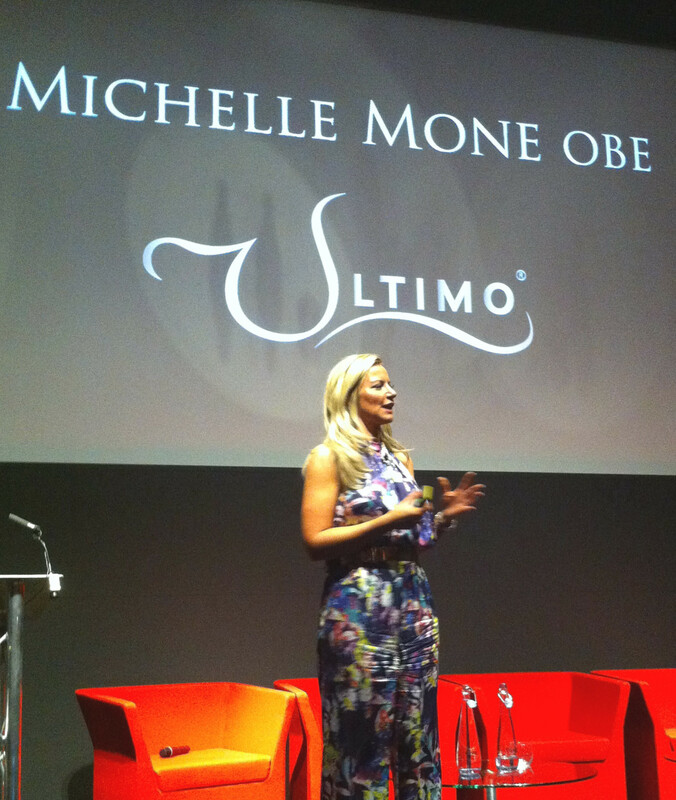 Business celebrity Michelle Mone, founder of the Ultimo lingerie brand, gave a very personal account of her life from a 15-year-old unqualified school leaver to founding a global brand and receiving her OBE. It was all here. The battles won by her personal drive to overcome doubters and break through the constraints of other peoples’ limited expectations of her. Creating stunts to achieve £multi-million media coverage. Breaking in to the American market through sending samples to Hollywood film set wardrobes. 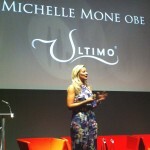 Then being swindled by her American distributors who robbed her of 10 months’ stock and £1.4m. Yet never giving in, never accepting “No”. It was inspiring and punctuated with spontaneous applause. Thank you, Michelle. The final session of the day was a guest panel of speakers being honest enough to admit some mistakes they had made in a quick-fire round of How NOT To Do Crowdfunding. I have been helping a project I found already being run by the Steam Tug Brent Trust. Their aim is to raise funds to restore the last steam powered tug, called the Brent, which had worked in London’s Docks. My sincere thanks to them for allowing me to go on stage and share some points with the audience about what could have been done better.